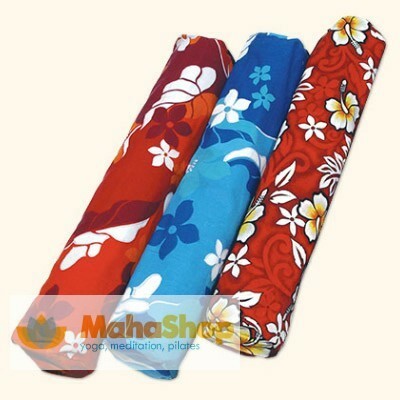 Protect your Yoga mat with style. 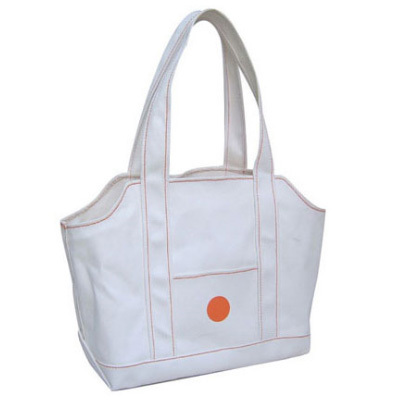 Find a Yoga bag or tote that compliments your mat! 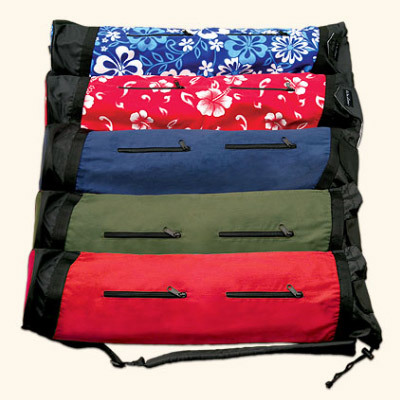 Choose from several patterns and colors. 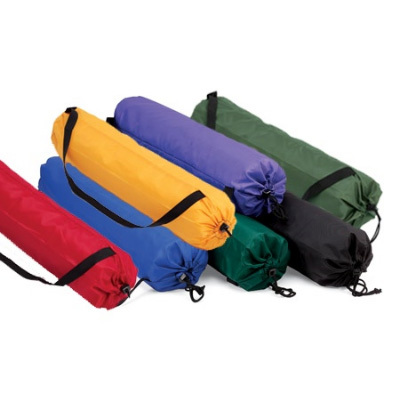 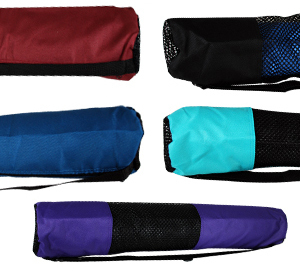 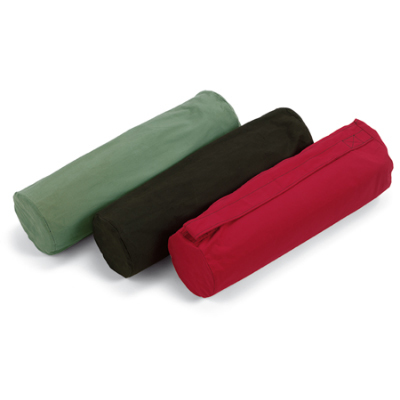 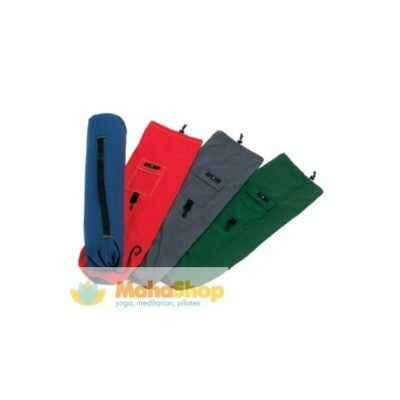 Yoga mat bags available for all mat sizes.